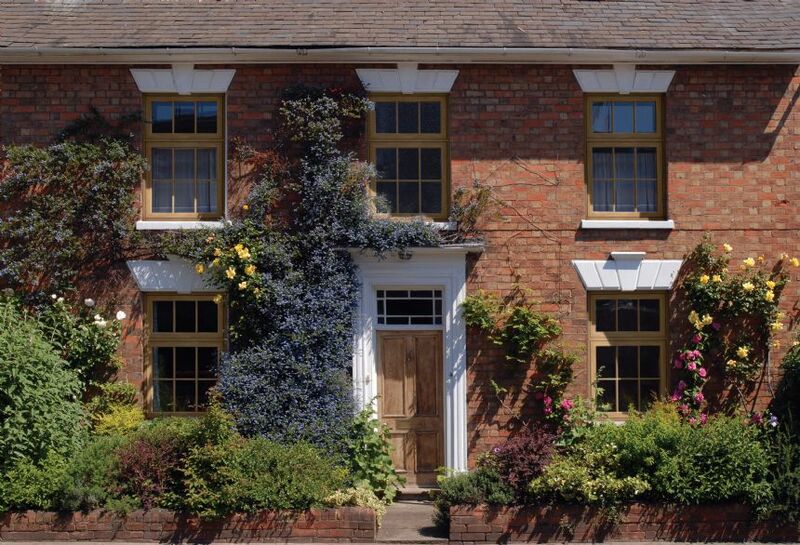 FlushSash is a new sash from Halo that enables fabricators to offer an effective flush casement aimed at traditional/heritage properties, which are currently almost exclusively fitted with timber windows. The design of the FlushSash maximises the efficiency and flexibility of the System 10 and Rustique systems allowing fabricators to extend their product range with minimal stockholding of additional sections. The product is attractive, highly energy efficient, and provides optimum levels of security as you would come to expect of a Halo product. All components are fully compatible with System 10 and Rustique, minimal tooling is required and it accepts all standard hardware. FlushSash is easy to manufacture, simple to install and increases the market opportunities for u-PVC fabricators and installers.